Its catchment sprawls across the luxury homes of Manor Park to the mid-range homes in Pakuranga Heights. Purchasers can also select from listings of two-bedroom units and more affordable homes in Burswood. Ray White Pakuranga also has property in the Mt Wellington and Panmure areas. Thus, the agency has great diversity. Branch Manager, Jeff Carr, has selected a large team of salespeople for the empathy they offer with the major ethnic groups attracted to the Pakuranga area. Their performance is carefully monitored and a high level of training ensures they are attentive to any new trends. 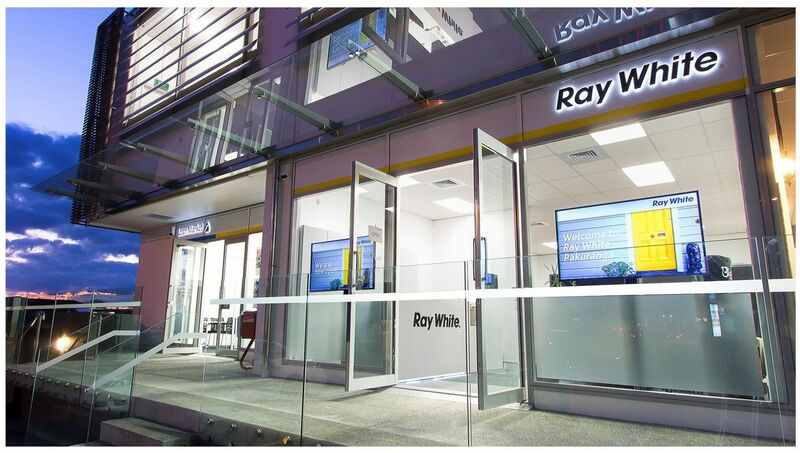 As well as offering a high quality portfolio of properties, the Ray White Pakuranga office provides financial services, rental and property management.